Lane Benjamin has never believed in fairy tales. Divorced, disappointed and still a barista at twenty-seven, she feels like she’s had the opposite of a Fairy God Mother. But when her favorite customer confesses his feeling for her at the same time she has the chance to become a full-time artist, Lane thinks maybe her luck has changed. Now, if she can only keep and old flame and her own fear from derailing her, she has a shot at creating the happily ever after she’s always wanted. 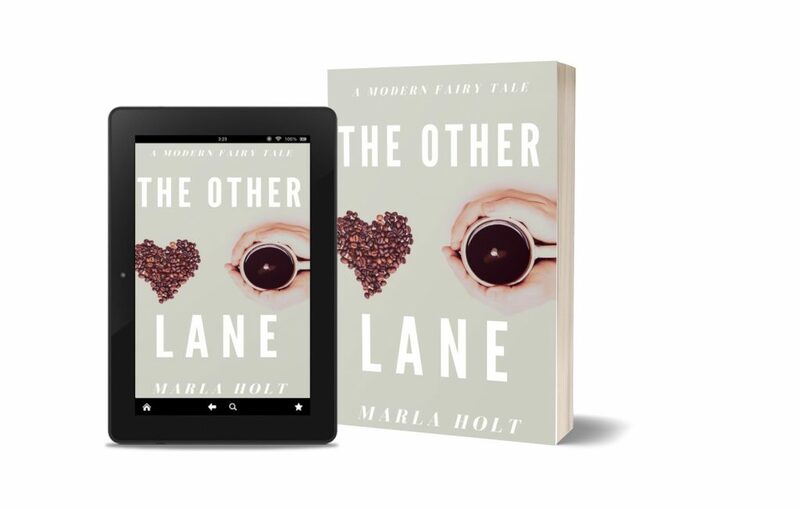 The debut novel from author, Marla Holt, The Other Lane, is a contemporary romance set in the Midwest. Get Your Autographed Copy Directly from Me!